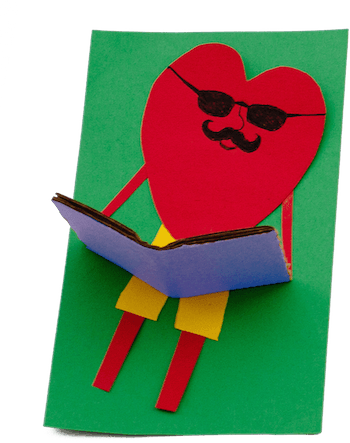 Bertie is a gentle, book-loving GIANT who is teased by the fish in his school. 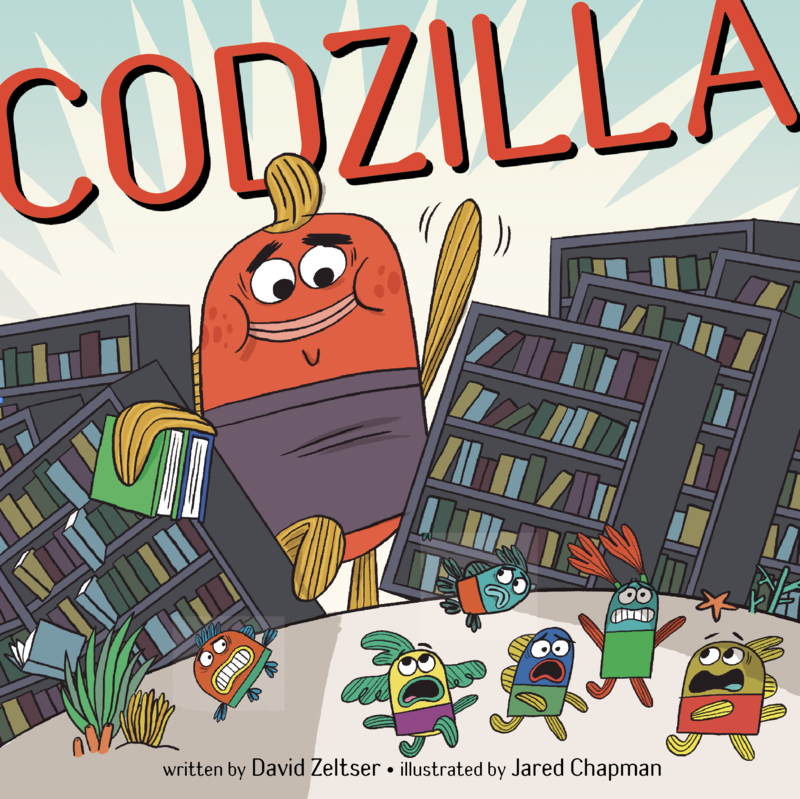 When they start calling him ‘Codzilla,’ he gets fed up and starts living up to the name. But when an EVEN BIGGER danger strikes from the deep, it’s the size of Bertie’s heart that really matters. From David Zeltser (Ninja Baby) and Jared Chapman (Vegetables in Underwear) comes a heartfelt and hilarious tale about courage, forgiveness, and the power of knowing your shark facts.